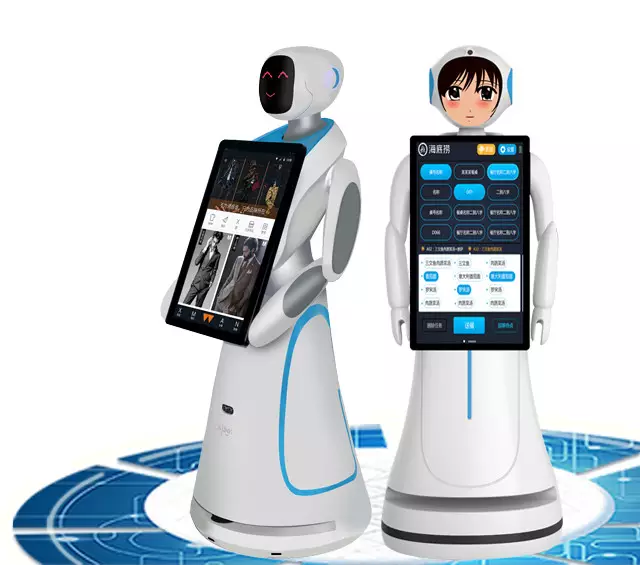 Recently, Our company robot has an opportunity to apply for restaurant waiter in a hot sot restaurant. The hot pot shop owner said: because of warm reception by customers, our robots almost broken, and business booming. Opened only a few days, the boss feels tired but happiness, he said: "I thought the robot will bring a lot of change in my restaurant, but I never image such a big change. There are two respects beyond my expectation. " Robots with so much better quality Since this is the first robot restaurant in Chongqing city, so there are too many people curious to take photo with robots, at least 100 people take photos everyday.but it never affect its work. Robot waiter is so welcomed by the children. Children like to posh the robot when they walking the way to service. It may easily to burn out the motor of the robot. So these days the boss take care to the robot, persuade guests: "back to your seat, your food will be delivered to your seat." Live spotted “Fuel Up Entire Ecology, Intelligently Shape New Experience” Suzhou Pangolin Robot Corp., Ltd has been dedicating to her enterprise strategy upgrade in recent years by fully immergence to big data and cloud transformation, specially concentrating on research and development, manufacturing, sales of commercial service robots in order to facilitate multiple scenarios in terms of bank, hospitality, malls, catering and etc. as much as more convenient service experience. It is estimated that service robots will surpass industrial robots in 2017 by production output value reach 50 to 70 billion by their vast application in bank, restaurant, hotel, airport, administrative service center, retailing stores, supermarket, kindergarten, etc, working as receptionist, sales guide, commentator and enquiry work. 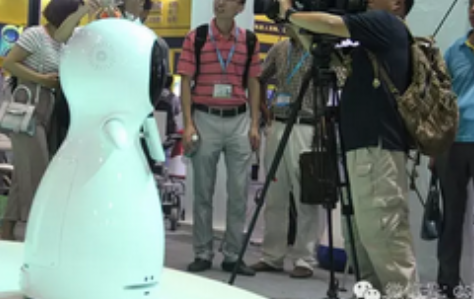 Robots in the future are as commonly used as what people are using ordinary computer, mobile, home appliances and step into all varieties of industries and thousands of households.